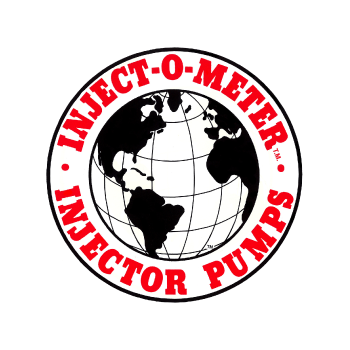 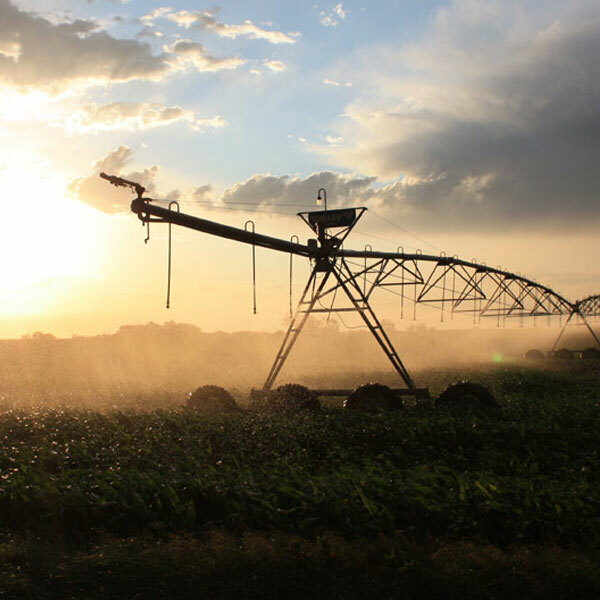 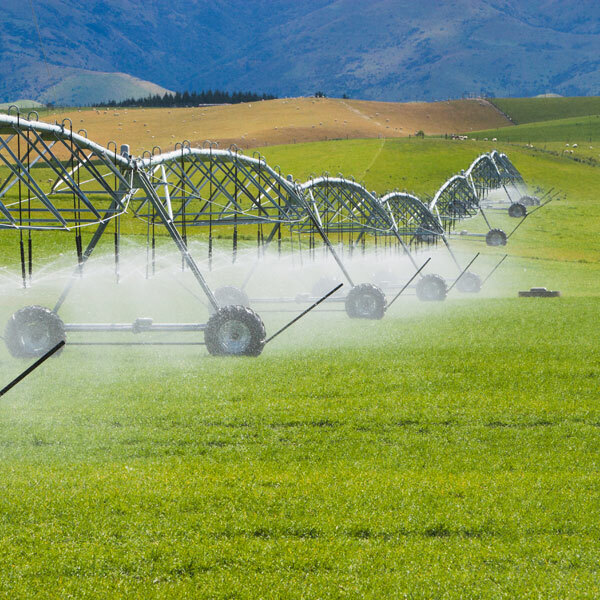 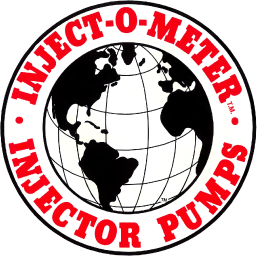 Inject-O-Meter Mfg., an established company long considered the leader in the chemigation and fertigation markets. 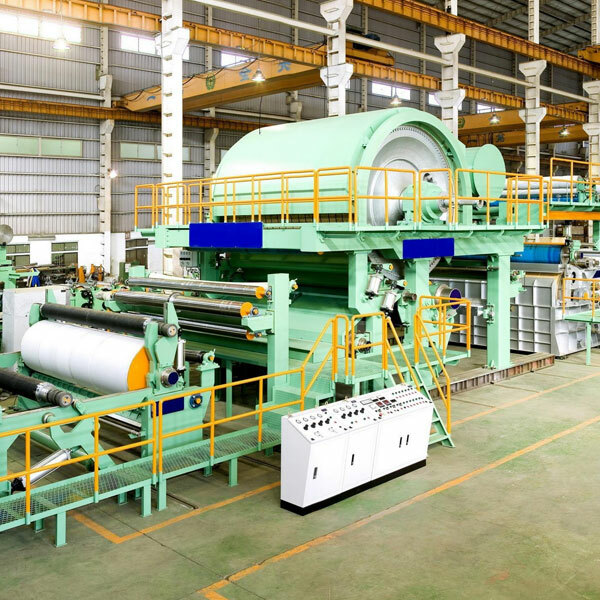 Our company has sold products all over the world. 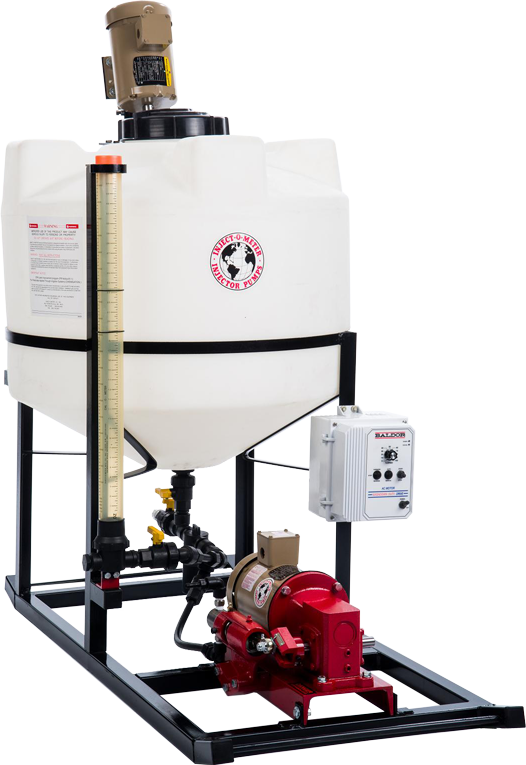 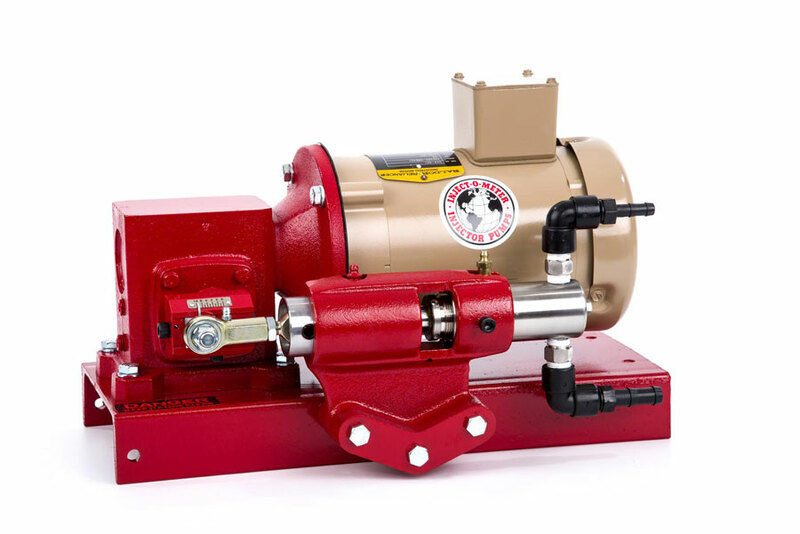 Our pumps are known for “quality” and are recognized worldwide for their ability to withstand any harsh environment and pump most any chemical. 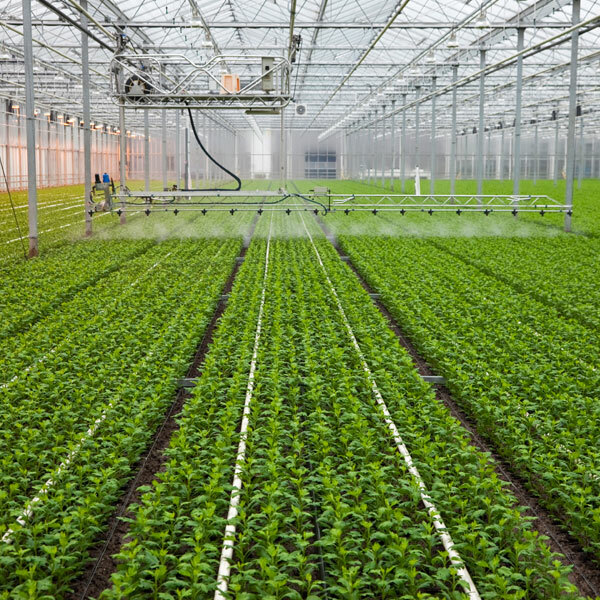 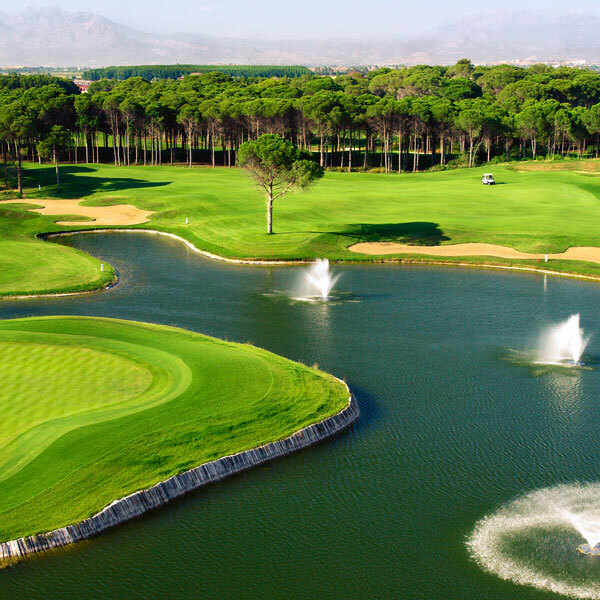 We specialize in the agricultural, golf course, sod farm, nursery, greenhouse and truck wash marketplaces.